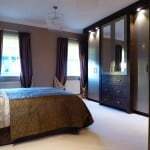 Emma explained “We wanted a luxury feel to our bedroom and we didn’t want a wood finish to the doors”. Apart from that we were looking to her for design ideas and inspiration. 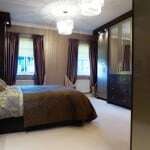 The property is our main home and it was the master bedroom we were looking to redesign. 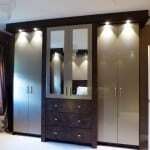 The bedroom furniture was a mixture of fitted and freestanding. 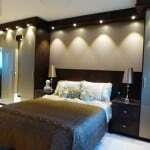 It was not cohesive, it was dated and did not make the best of the master bedroom. 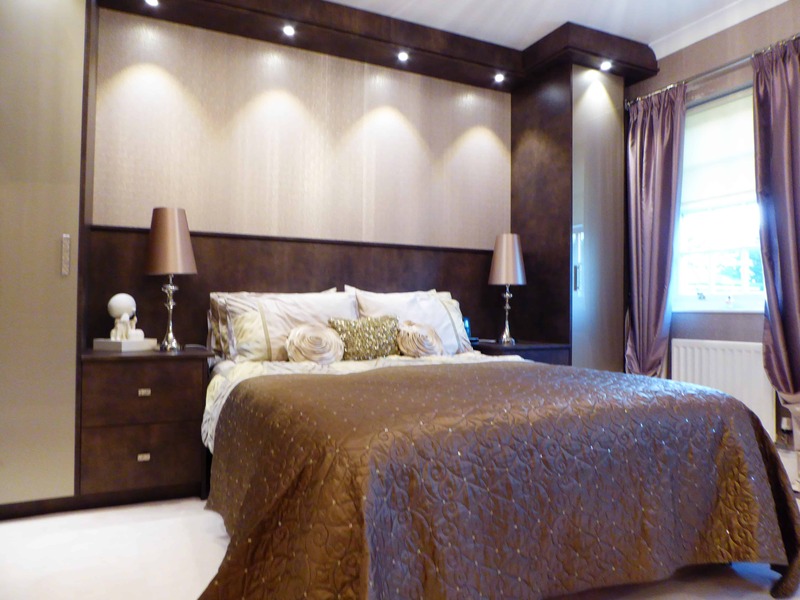 Emma worked with us to create tones and textures throughout the whole design process and advised on lighting options we could use not only to highlight the design of the bedroom but also for practical use. We chose a mixture of contracting colours and textures for the carcases and doors with the occasional mirror to break-up the long run of wardrobes. 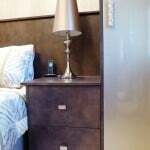 Door and drawer handles where chosen to complement the overall design and add more texture. 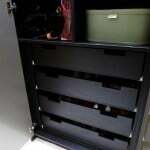 We had concerns about one area of wardrobes protruding in front of the one of the windows. 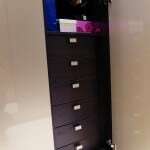 Emma took this into consideration and made amendments to the design without compromising on the overall design or storage space. However, I have to say I am particularly happy with my shoe and bag cupboard and my jewellery drawers (it’s just a female thing). We happened to call in on passing after being disappointed by other fitted bedroom providers. It was the way in which Emma dealt with us, it felt like from day one our bedroom re-design was as important to her as it was to us and she wasn’t going to settle for anything less than perfection. In our opinion Emma if an asset to Court Homemakers.